We are so fortunate here at the General Theological Seminary to have such marvelous professors engaged in research–today I think of our beloved Professor Robert Owens, who’s been on sabbatical this spring, finishing an important book and contributing to the editing of another, both under contract for publication with Brill in Leiden and Gorgias Press. He’s been kind enough to forward to us these Ancient Near East Today newsletters describing “current news about the ancient past,” from the American Schools of Oriental Research (ASOR). We pass these along to you via the following links, and we hope that you find them pleasant vacation reading (or listening, because there are podcasts, too!). Here’s May 2014 and a link to past issues, where you also have the chance to subscribe online at no cost. If you’re all about reading academic journals in hard-copy format, come on over to the Keller Library any time during the week (we’re open weekdays from 9 am until 6 pm during the summer) and have a look at the Bulletin of the American Schools of Oriental Research in our periodical holdings. Please note that the library is closed from 9:50-11 am, Monday-Friday and 5:30-7 pm on Tuesday evenings. 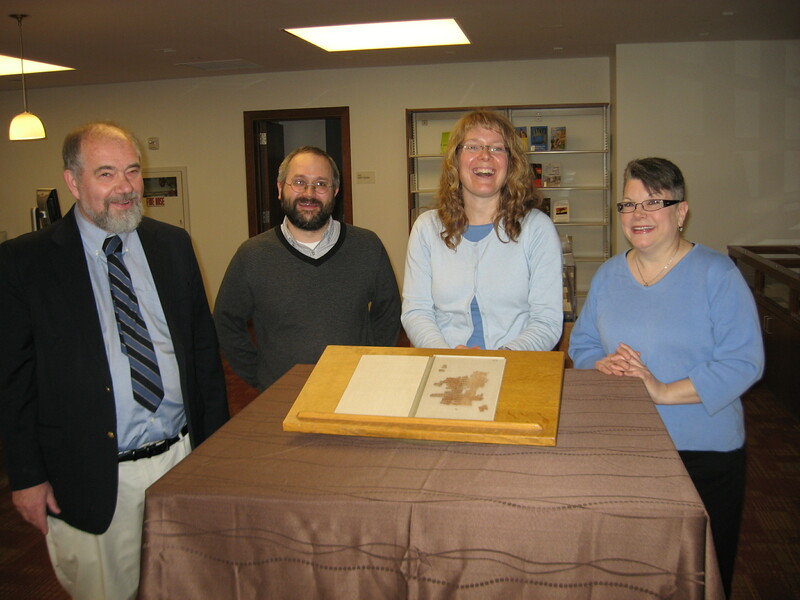 and discover more about the Way of Wisdom in the Keller Library News.